The past few months have been a whirlwind at Deerhurst Resort, which is being transformed into a four-season, ski-in-ski out village by new owner, Skyline International Development. Skyline is offering a series of whole-ownership residential opportunities, and so far the response has been overwhelming. In the spring, Deerhurst Summit Lodges sold out in record time – it was THE most successful real estate launch in Muskoka EVER! This fall, Skyline introduced Deerhurst Golf Cottages overlooking the gorgeous Highlands Golf Course, and 50 per cent of these whole-ownership homes were snapped up at the first sales event. No one else has sold so many residences so quickly, which makes Deerhurst stand alone in the resort world. The wonderful thing is that purchasers are already sold on the location when they buy. The resort has a devoted following that has developed over the past decades, with generations of families heading to Deerhurst for fun and relaxing vacations. People are jumping at the chance to own a residence at the resort so they can take advantage of its numerous facilities and amenities year round. 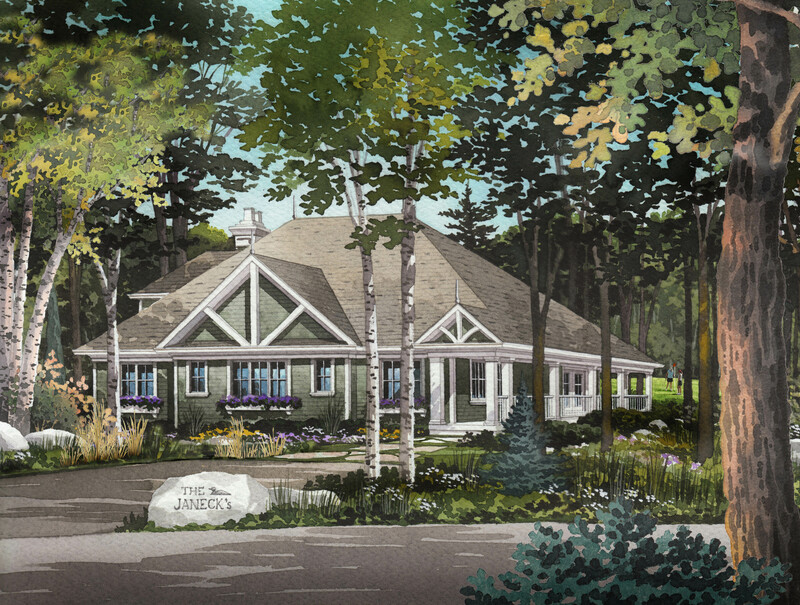 Golf course lots are now available from just $179,900, and the Golf Cottages, which are the first ever offered at Deerhurst, begin in price from only $399,900. 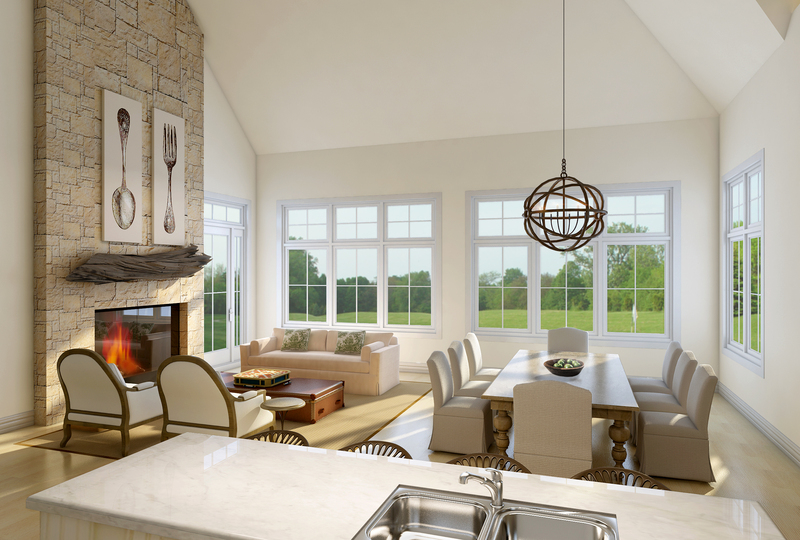 To explore the liveable luxury that can be yours, register at www.OwnDeerhurst.com.